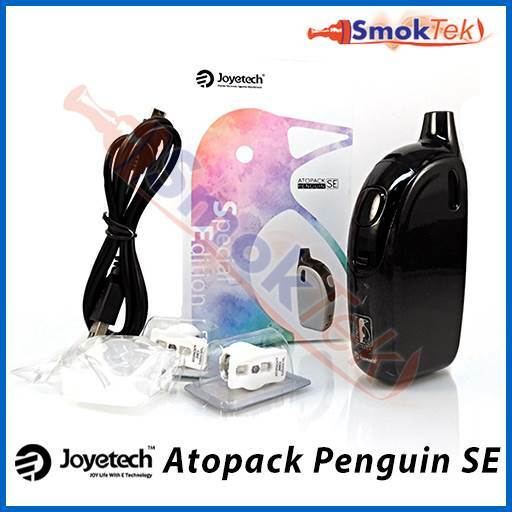 The Atopack Penguin Special Edition (SE) by Joyetech is a refillable cartridge device with huge 8.8 ml e-liquid capacity and changeable coils. 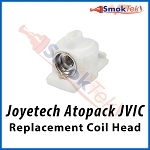 The Joyetech Penguin delivers great flavor thanks to its innovative JVIC (Juice Vertical Injection Coil) system with the coil head positioned horizontally inside a ceramic cradle. Small and ergonomic, the Atopack Penguin has rounded edges and feels great in hand. 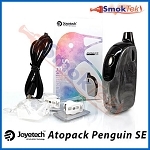 The Joyetech Penguin is a great option for both beginners new to vaping and advanced vapers looking for a portable vape with ample e-juice capacity. The Atopack Penguin is button-operated and easy to use. 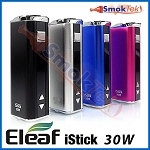 It is composed of a changeable-coil cartridge with 8.8ml e-liquid capacity and a lightweight but powerful 2000 mAh internal battery. 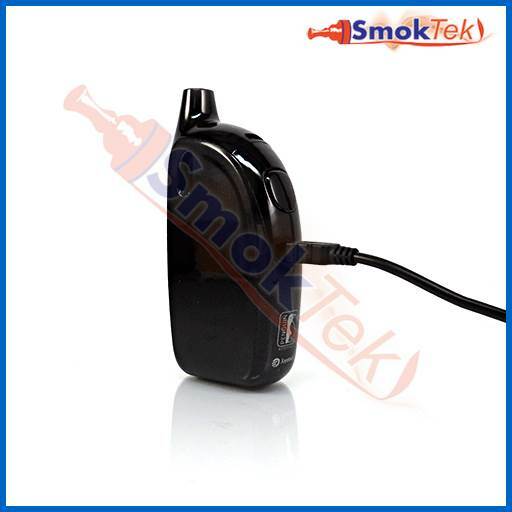 Compared to similar pod/cartridge devices, the Atopack Penguin holds much more e-liquid and it will last longer between charges. 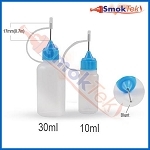 To begin using the Atopack Penguin, first pull out the cartridge and then use your fingernail or tweezers to pop out the silicone stopper on the bottom of cartridge. 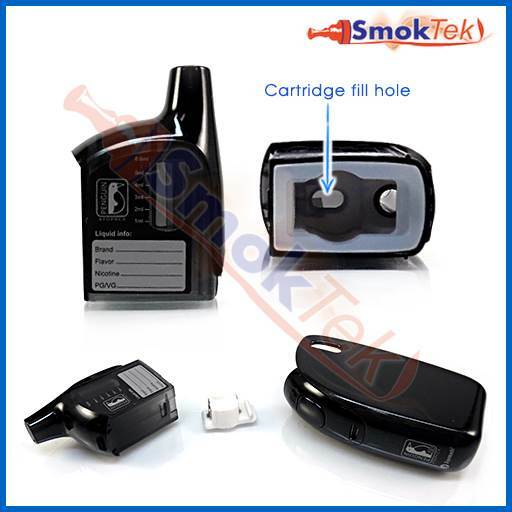 Filling the cartridge is easy: hold the cartridge up-side-down, grab your favorite e-juice and fill with ~8.8ml through the oval fill hole. 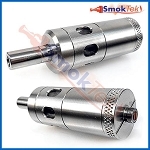 Please note: only fill through the oval fill hole - do not fill through the round hole, which is for airflow/the mouthpiece. 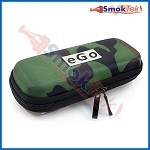 If you fill through the round hole, the e-liquid will pour out of the mouthpiece as you fill. Please do not over-fill the cartridge - about 80% full is best. Once full, install a coil head where the silicone stopper had been. 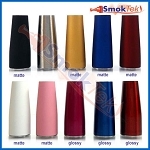 We highly recommend priming your new coil before use. 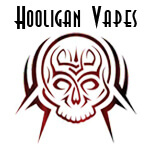 To prime it, drip a few drops of e-liquid onto the exposed cotton on the coil head - this step will help minimize the chance of accidentally burning the coil when you fire the device. 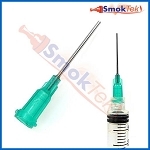 After inserting the coil head into the cartridge securely, please set it aside for a few minutes so the coil can become fully saturated with e-juice. 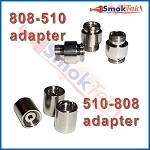 To change the coil, make sure your cartridge is empty or prop it against another item to keep the e-liquid inside from spilling out. 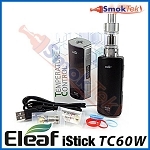 Simply pull out the old/used coil, and push in a new coil head in its place. 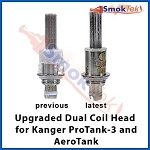 We recommend priming your new coil head before use in the manner described above. 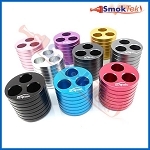 More coil heads are available here. 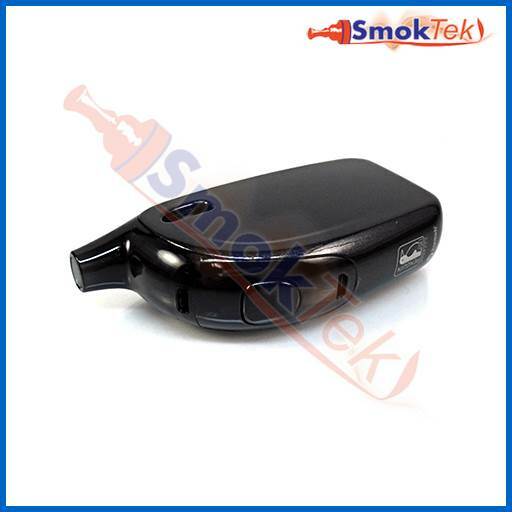 To begin vaping, turn ON the Atopack Penguin by pressing the large firing button on the front of the battery 5 times in quick succession. 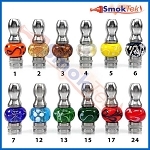 Then, press the button each time you inhale through the mouthpiece to vape. To turn OFF the device, 5-click the firing button in quick succession again. The Atopack Penguin has a battery life indicator made up of 5 small LED lights positioned in a roll beneath the firing button. You can find out how much life is left in the battery depending on how many of the 5 LED lights are on during use. 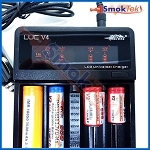 When battery power is very low and voltage drops beneath 3.3V, the LED button light will flash 40 times and the device will power off. 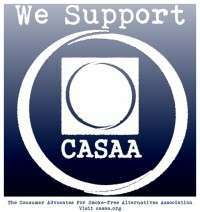 To reactivate the device, charge it by plugging the included micro USB charge cable into the USB port beneath the firing button, and then into your computer. Or, you can plug the USB charge cable into a wall adapter (sold separately), and then plug into a wall outlet. Once fully charged, the LED indicator lights will remain lit for 10 seconds and then go out. Please note: Only use the included charger for this device. NEVER use cell phone chargers/adapters with the battery - it may cause an explosion or fire. Never leave the battery charging unattended. Remove from the charger once the battery is fully charged.